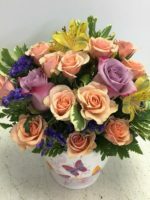 Hawaiian Spectacular flowers designed by Pamela at Roadrunner Florist are sure to please and last a long time. 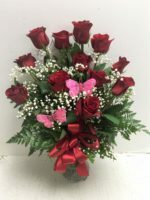 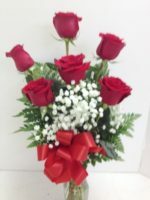 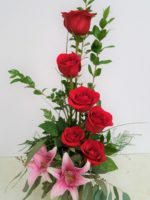 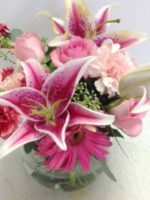 We choose from the freshest available Hawaiian Spectacular flowers we have, add roses, lilies and complimentary flowers, and deliver this beauty for you. 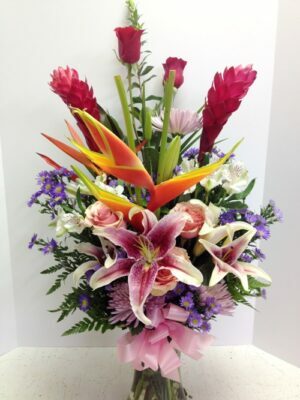 Our fresh Hawaiian flowers arrive in our store twice a week, and the selection varies. 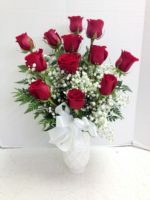 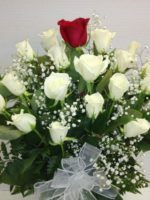 As a result, we’re as surprised as you are when we receive them, but we know they are fresh and beautiful. 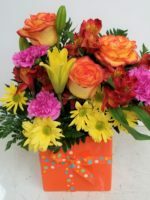 You won’t be disappointed when you order our Hawaiian Spectacular Flowers! 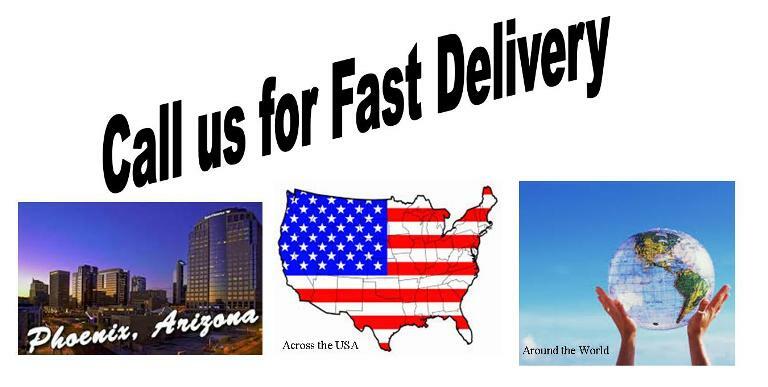 You might check out our Hawaiian Happy Mix or our Hawaiian Paradise.